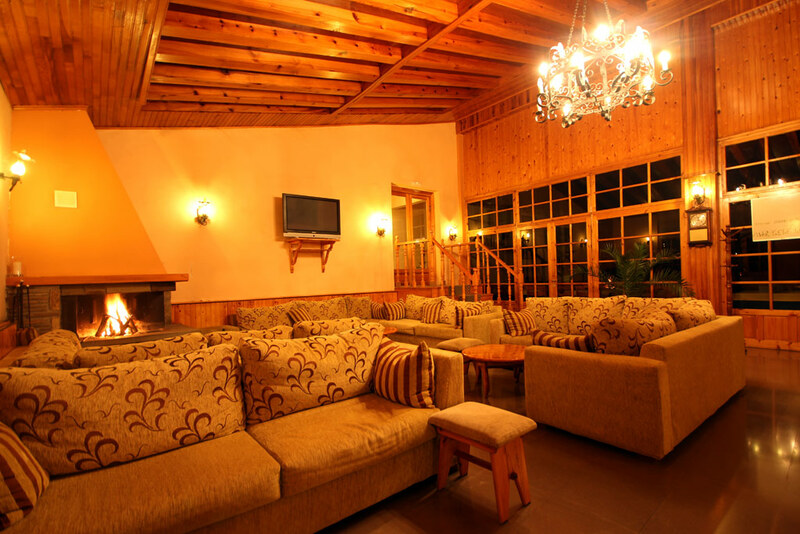 Milionis Forest Hotel, the first hotel with large capacity to stay in Grevena Town! Milionis hotel is a traditional 2 star hotel with macedonian architectural style and intense elements of wood, offering clean and comfortable rooms for a pleasant accommodation in Grevena Town. 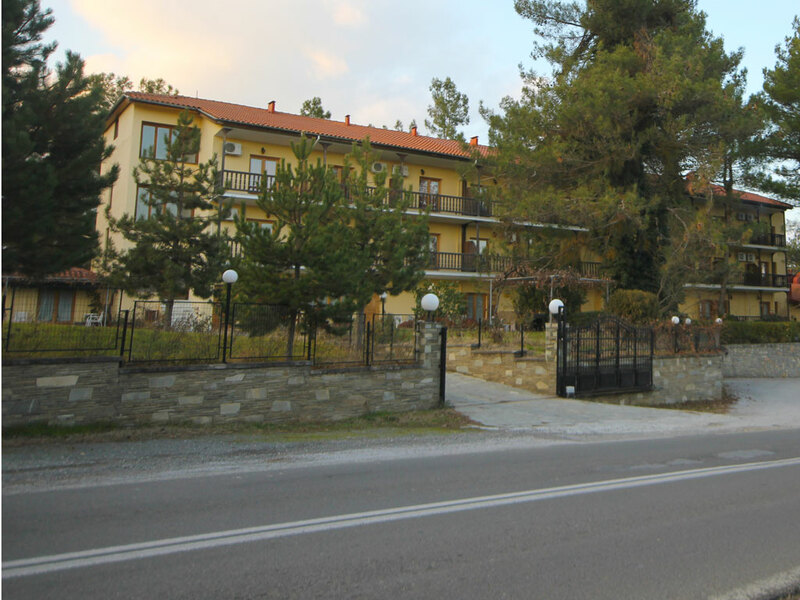 Milionis Hotel is located 1 km. away from Grevena Town on the Grevena-Kalambaka National road, sitting on a privileged spot, as there is immense view towards the town of Grevena and the hotels is nestled among a beautiful forest with oak, pine, fir and cherry trees. 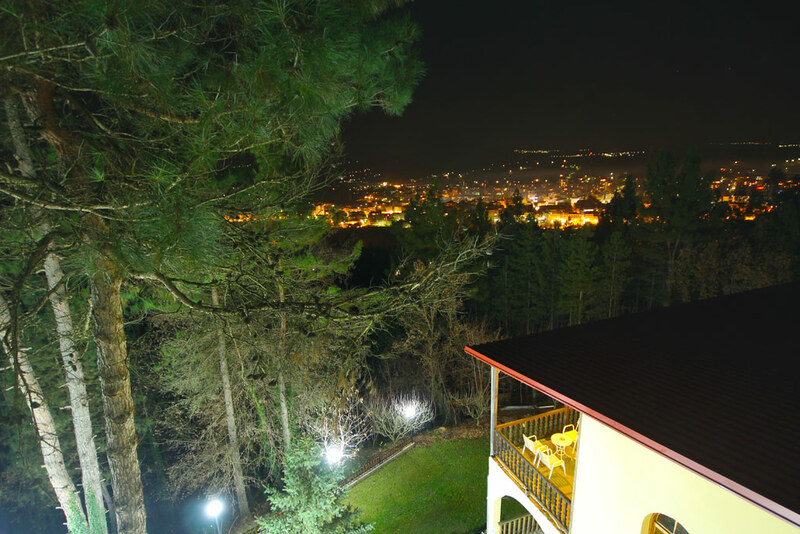 Milionis Hotel is well-known for providing the best view of Grevena Town among Grevena Hotels and for the warm hospitality of Milionis Family towards all visitors of Grevena, Vasilitsa, Valia Kalnta forest and the greater area of Grevena prefecture. A long tradition in the hospitality industry of Grevena Town! The company was founded in 1980, operating firstly as a restaurant and in 1987 the hotel section was built, which was the first hotel lodge of Grevena Town and Grevena prefecture as well. During the same year, the prime minister of Greece G.Rallis visited and stayed in Hotel Milionis, being the first prime minister that ever visited Grevena Town. In 1990 the first conference hall opened, with a capacity of up to 600 people. The hotel also provides with a smaller hall for gatherings of 110 people. During the same year the president of Greece, K. Stefanopoulos stayed at Milionis Hotel. In 1996 the prime minister of Greece K. Simitis honored Milionis Hotel with his stay at the hotel, which is run by the third generation of Milionis Family. The facilities and services of the hotel are continuously upgraded for comfortable & affordable stay. 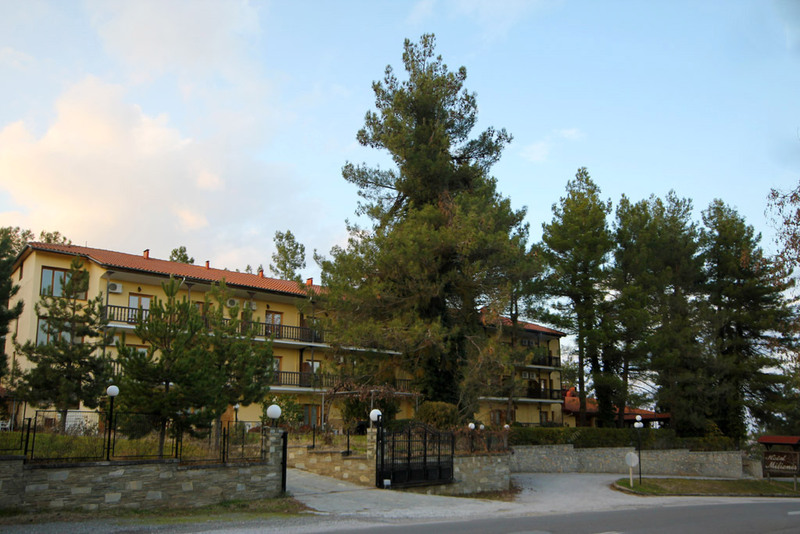 Milionis Forest Hotel is the best choice for accommodation in Grevena and its greater area, such as Vasilitsa Hotels and rest Grevena Hotels.